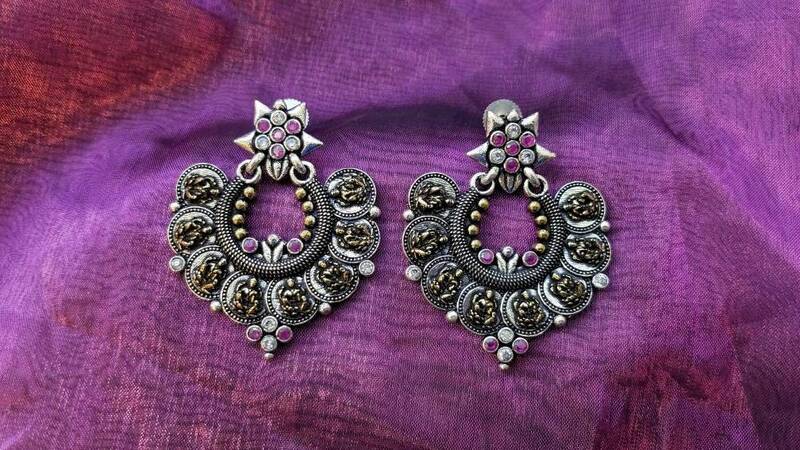 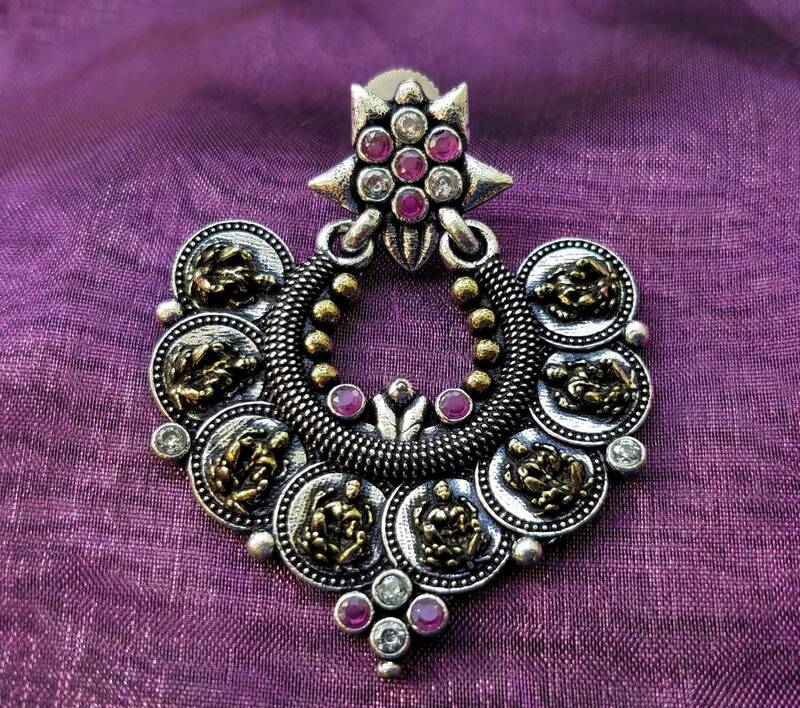 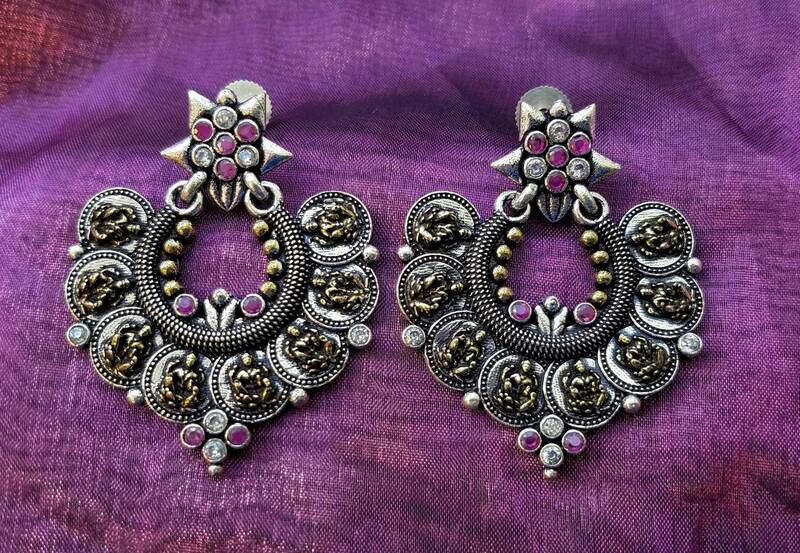 Look stunning in handcrafted Buddha earrings in brass and oxidized silver color. 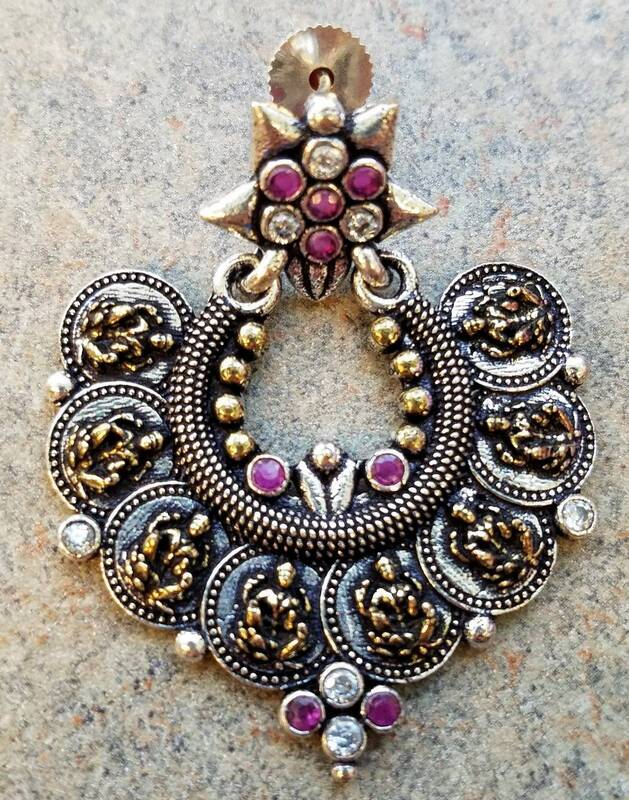 Eight overlapping medallions with tiny raised Buddha figure on each medallion. 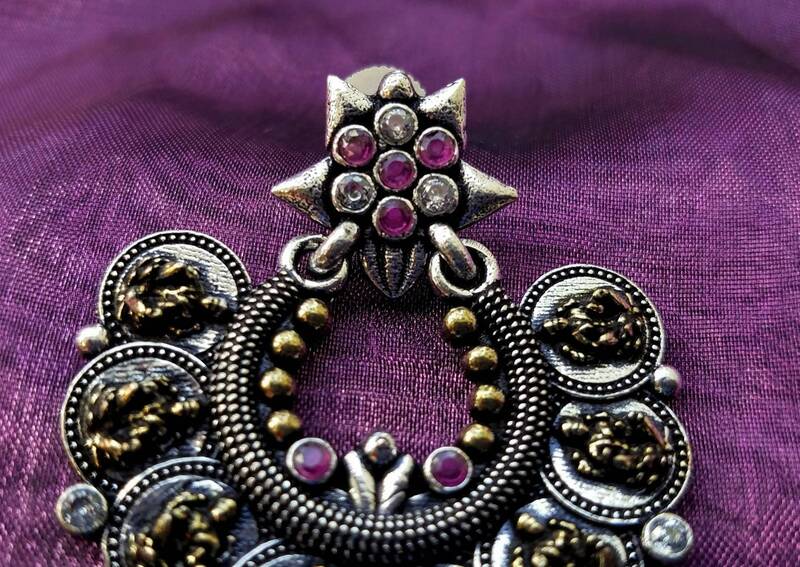 Amazing quality and craftsmanship. 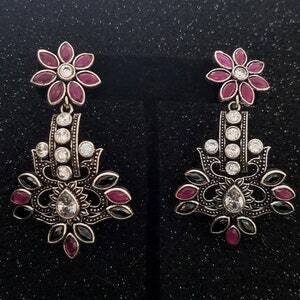 Ear stud is a crystal and mauve star. 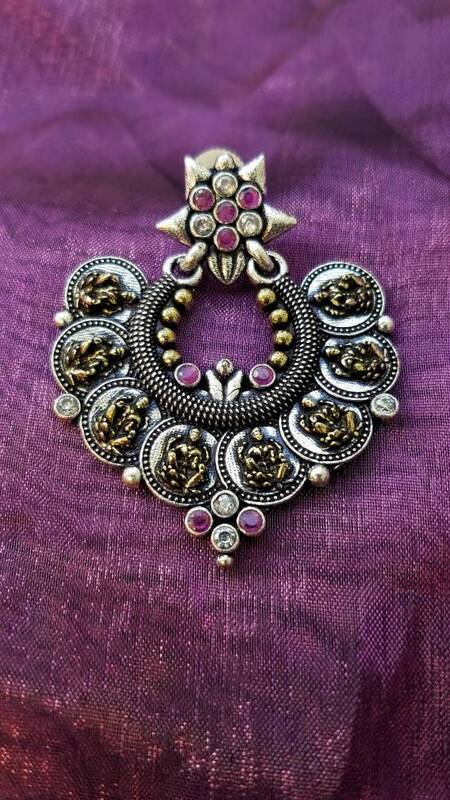 Unique, one of a kind piece! 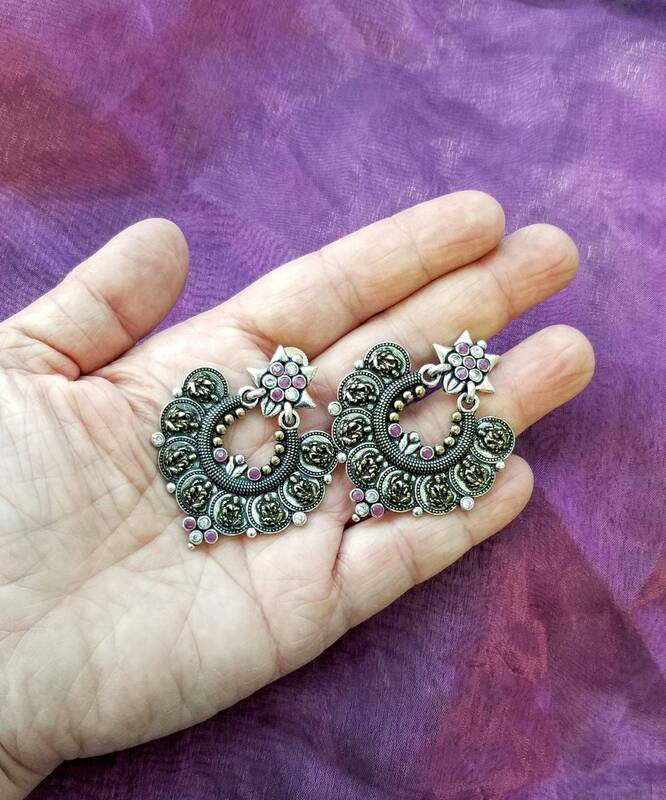 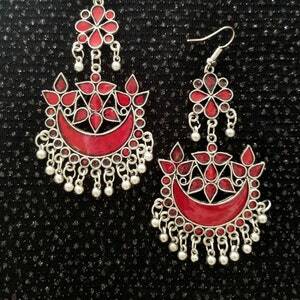 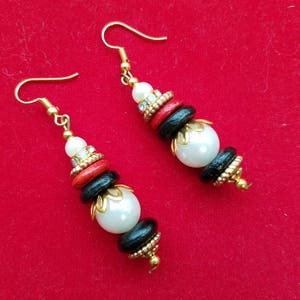 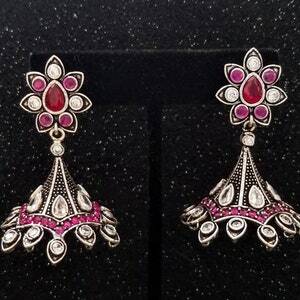 You are certain to get compliments on these earrings!